Why Mouth Guards Are So Important - Adelberg Montalvan Pediatric Dental PC & Orthodontics too! Did you know that just about one third of all dental injuries are sports related? As the kids get ready to head back to school — parents also know that means Fall sports season is right around the corner. If your child is actively involved in any after school sports, you’ll want to make sure that they are protected with a mouth guard. A mouth guard is designed to protect your teeth and prevent injuries to the teeth, cheeks, mouth, tongue and jaw. These dental devices can be custom fit to your child’s smile for maximum comfort and protection. Mouth guards are designed to protect dental injuries such as fractures, knocked out teeth, and other dental injuries. They are key to preventing serious dental injuries and keeping your smile healthy when playing contact sports. 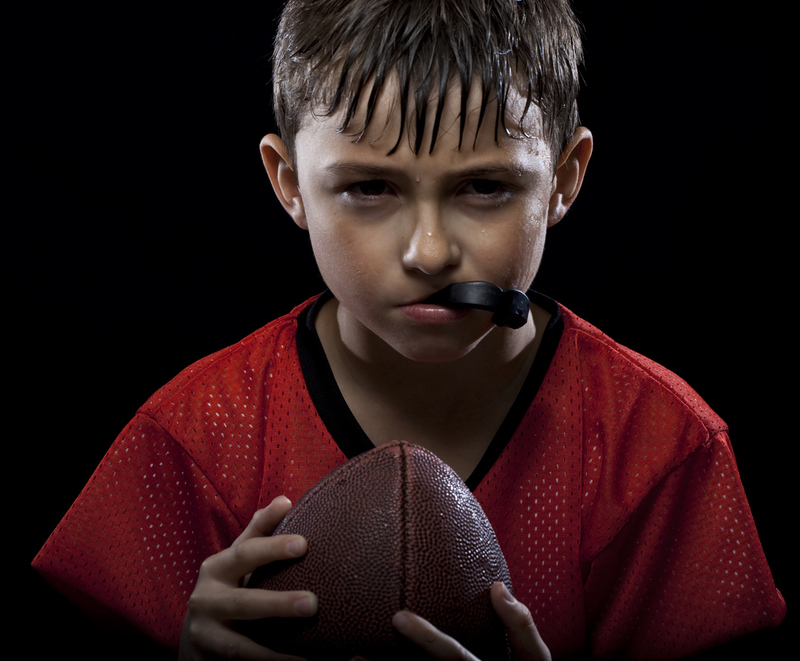 What sports does my child need to wear a mouth guard for? Mouth guards should be worn during any contact sport. Below are a few of the most common sports that children (and adults) should wear mouth guards during. If your child is enrolled in a contact sport, schedule a visit at our office to get them fitted for custom mouth guards. We can help keep teeth protected all season long. Visit one of our three Long Island offices to schedule a 6 month cleaning, exam and custom-made mouth guard.